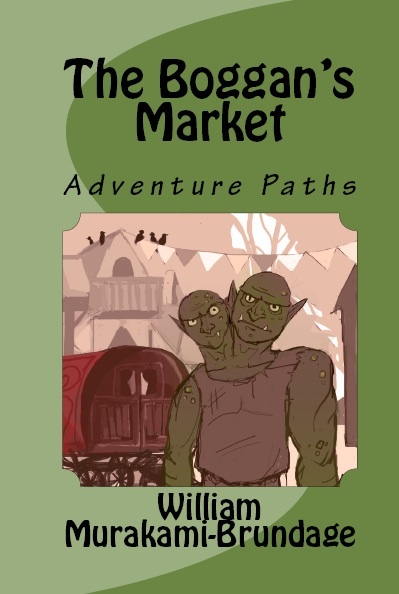 Come find your way to adventure in this fun book – choose your own path through the mysterious market at the edge of the forest. Explore another world with this interactive book of fantasy and magic. Fight ogres, meet gypsies, and achieve your dreams! For something completely different, check out the choose your own adventure book I wrote. Good fun! Aside | This entry was posted in Wordplay and Commentary. Bookmark the permalink.